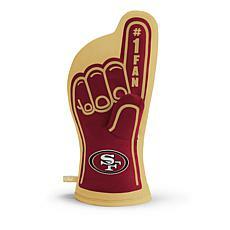 When you need the perfect piece of fan gear, head to the 49ers shop. 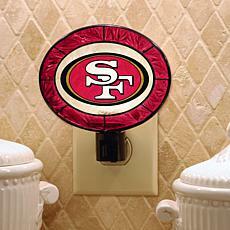 Here you’ll find just about everything you could dream of to add to your fan collection. 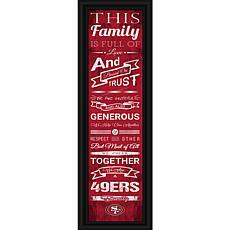 Whether you’re buying 49ers gear for yourself or someone else in your life, you’ll find exactly what you’re looking for. 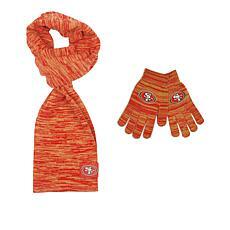 Show your team spirit everywhere you go with 49ers apparel. 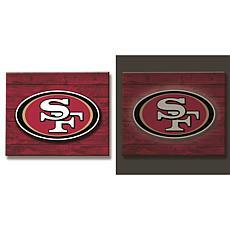 Grab a shirt for him or for her. 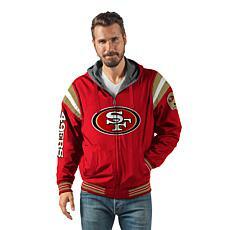 When it gets a little colder, you’ll love the variety of hoodies, sweatshirts, and jackets. 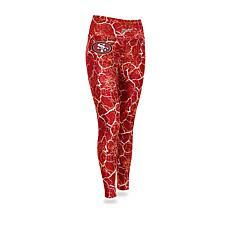 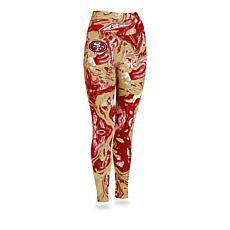 You can even find 49ers leggings for her and make her workouts even better. 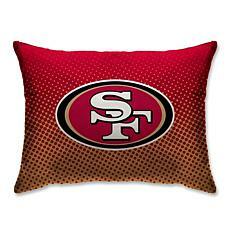 Do you dream of the 49ers? 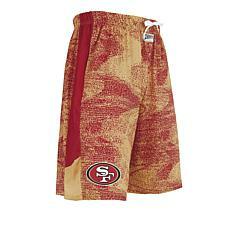 Don’t pass up the chance to get the perfect nightshirt at the 49ers store. 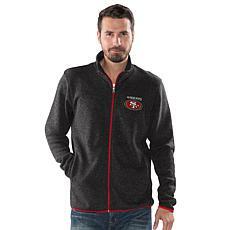 Don’t worry, your fandom options don’t have to end at clothing. 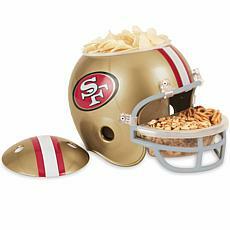 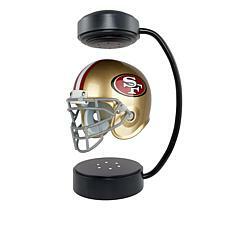 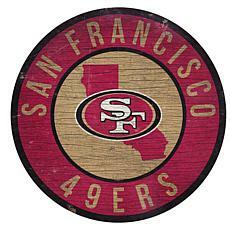 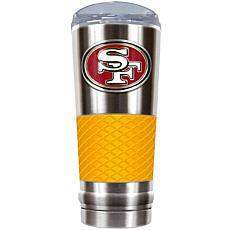 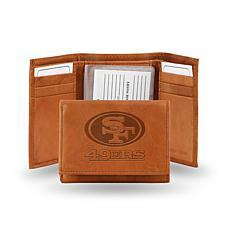 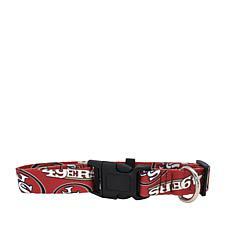 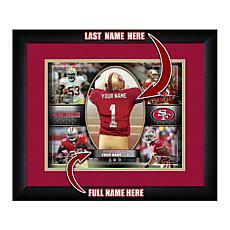 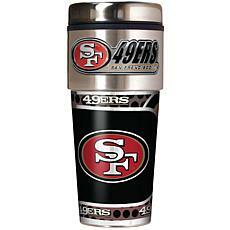 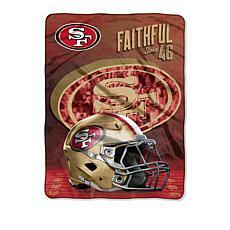 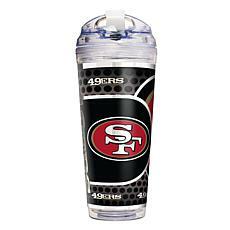 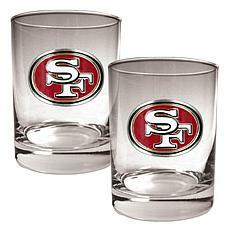 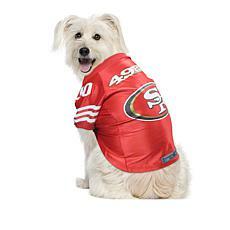 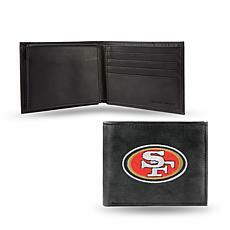 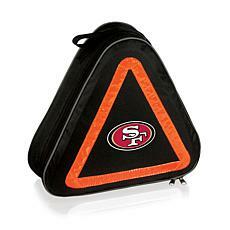 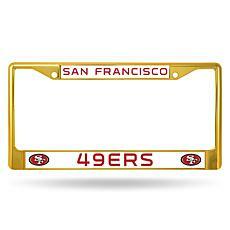 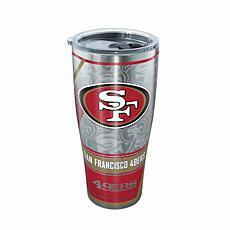 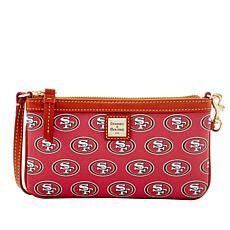 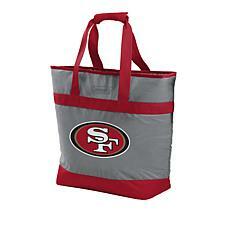 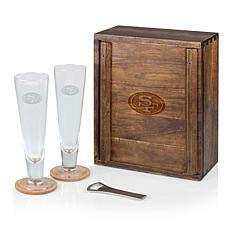 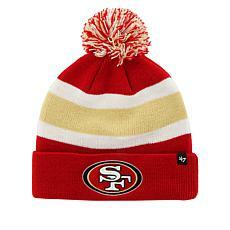 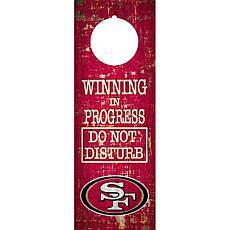 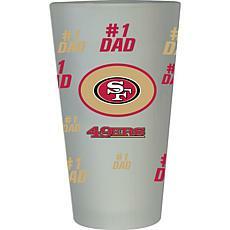 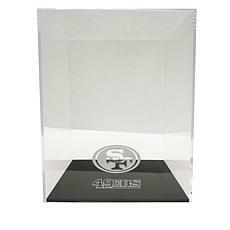 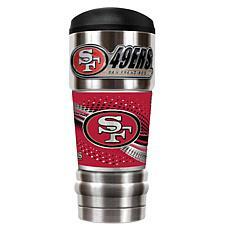 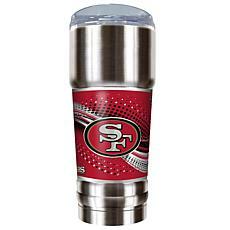 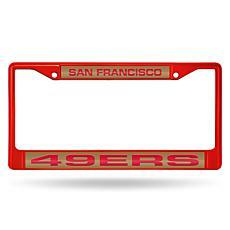 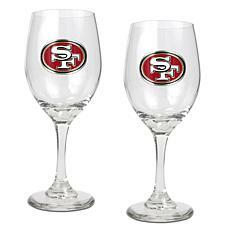 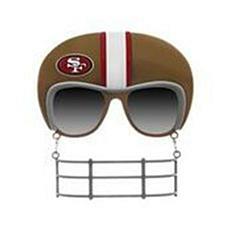 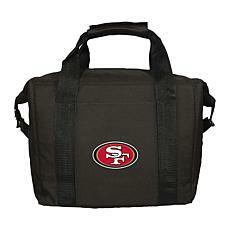 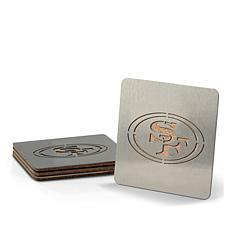 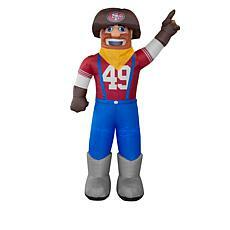 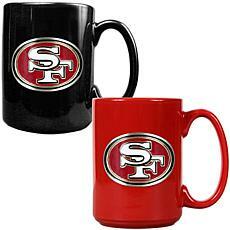 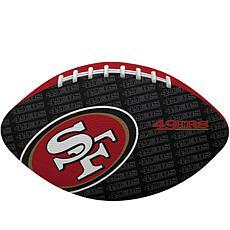 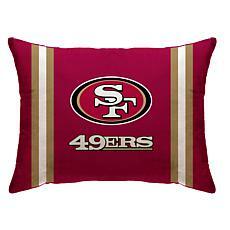 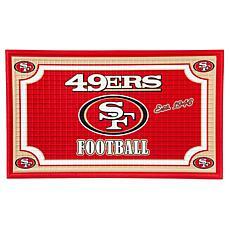 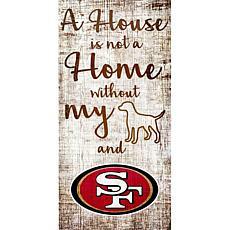 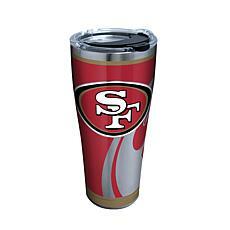 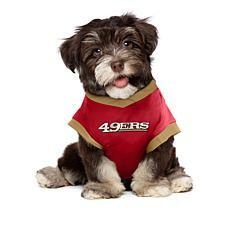 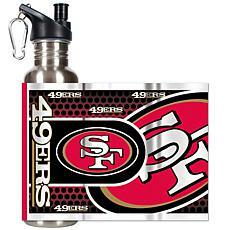 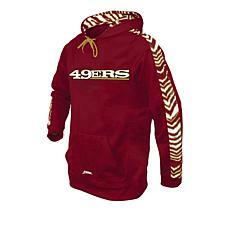 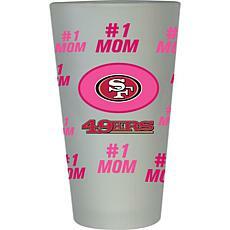 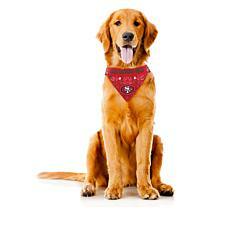 At HSN you’ll find 49ers gear for your entire home or office. 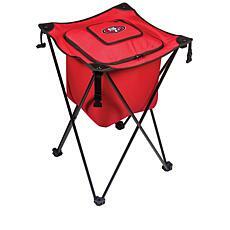 Chair and loveseat protectors keep you comfortable during the game. 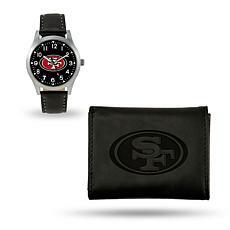 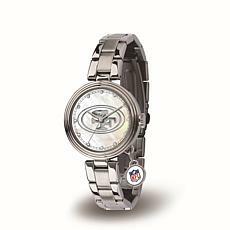 Keep track of the time with an officially licensed 49ers clock. 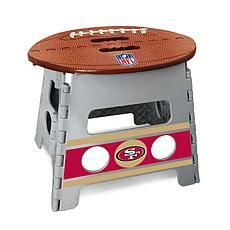 If you’re shopping for a mini fan in your life, there are a variety of kid-friendly gear options. 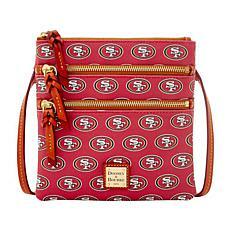 From kid-size chairs to towels and clothes, it’s not hard to find the perfect option for a 49ers fan at HSN.